BLOOMFIELD, NJ — Continuing to redefine “fresh convenience,” QuickChek is taking its ability to provide fresh products and food-to-go to a whole new level as it celebrates 40 years serving Bloomfield. The Whitehouse Station, NJ-based fresh convenience market chain, a leader in food services with an exceptional fresh coffee and fresh food program that has been voted the best in America in a national consumer survey, will introduce its newly remodeled 6,256-square-foot store located at 357 Broad Street on Monday, July 30, 2018. Designed to meet the needs of today’s fast-casual shopper, more than half of the store is dedicated to fresh food and beverages. It is the company’s first store in Essex County to feature the new concept as QuickChek continues to reinvest in the community. The store is open 24 hours a day, enabling customers to create delicious made-to-order breakfast items and handcrafted oven-toasted fresh QuickChek subs, sandwiches, wraps and salads and personalized hot and cold beverages exactly as they want them, or select freshly prepared ready-to-go items, any time of day or night. The new food service menu includes QuickChek’s “Summer Sub Days” featuring delicious, handcrafted restaurant-quality 6-inch subs and 9-inch premium original recipe sub sandwiches served on crispy artisan rolls, all made with the finest ingredients and freshest quality meats and cheeses. QuickChek stores provide local one-stop shopping, offering a wide variety of grocery and market items. Modern by industry standards, the privately-held company maintains bright clean stores and well-lighted parking lots with wide, easy-to-use entrances and exits that add to a shopper’s convenience. Amenities in the store include no-fee ATMs which provide additional added value to consumers; indoor seating for 10 people; and ample parking. Grand Opening promotions include QuickChek hot coffee and iced coffee for $1; fountain drinks for $1; all 6-inch QuickChek sub sandwiches are $3 and all 9-inch subs are $6; 16-ounce QCafe drinks are on sale for $2; and English muffin sandwiches are just 2 for $3. The promotions are valid from July 30-August 12, 2018. 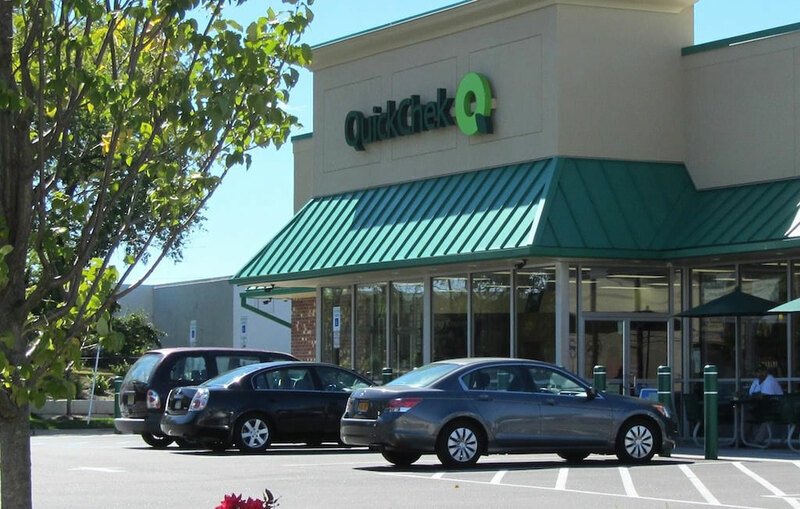 Consumers can enjoy additional convenience and savings at the Bloomfield store and any of the company’s 157 locations throughout New Jersey, the Hudson Valley and Long Island by downloading the QuickChek mobile app at www.quickchek.com. Fresh. Caring. Value. Speed. All of the things you want, all in one location.